The way your home uses energy changes with the seasons, making the winter a good time for an energy audit. While professional audits are a great way to make energy saving changes to your home, they can get expensive. 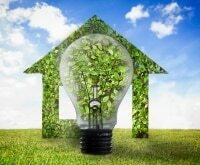 Fortunately, there are plenty of DIY energy audit tips that can result in significant savings on your next energy bill. Air leaks are a major cause of energy waste. Check for air leaks by shutting doors and windows on a piece of paper. Try to pull the paper through. If it doesn’t tear, then you may want to consider weather-stripping. Measure the perimeter of windows and doors, then add 10% to determine how much weather-stripping material you need. If you use your heater frequently then you may want to change filters every month during winter. 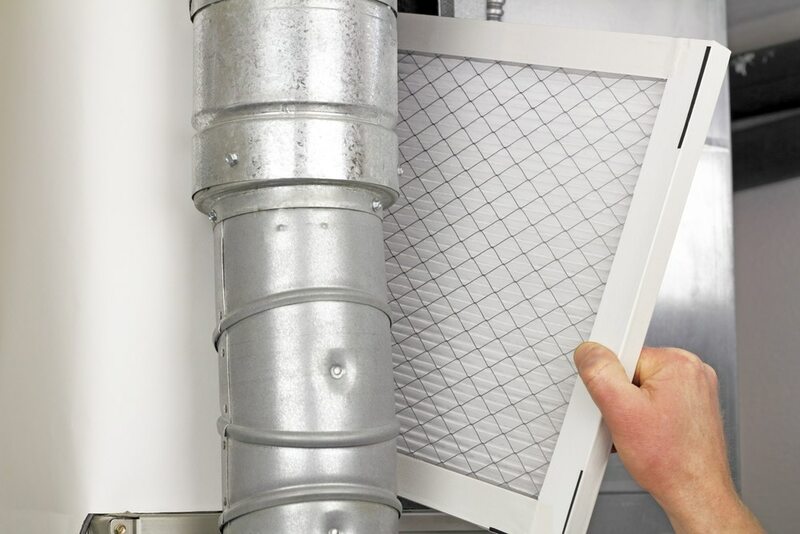 Clogged filters make your heater work harder and use more energy. Energy.gov says you can save $75 a year by replacing your home’s 5 most frequently used lights. 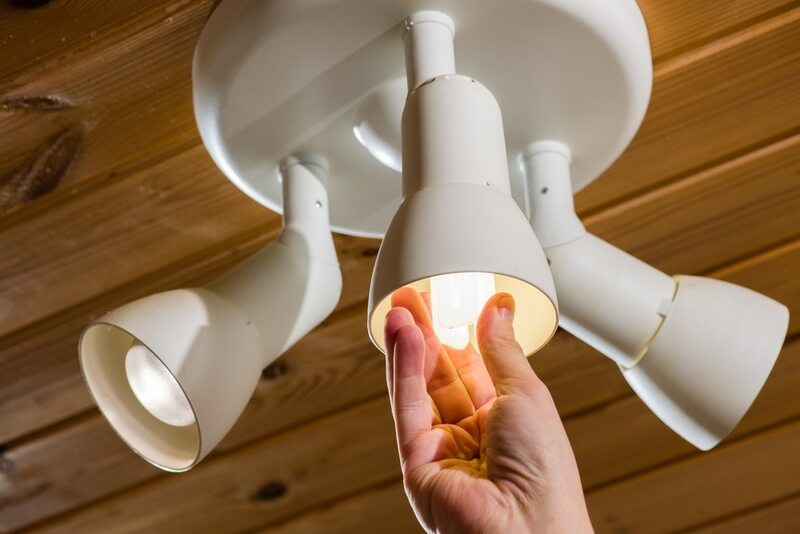 Use a lighting usage calculator to determine the energy cost of traditional incandescent bulbs versus more energy efficient options like CFL lights. Or, you can even switch to dimmers. The days are a lot shorter now, which means even energy efficient lights are working overtime. Install dimmer switches and you can use less energy to light your home without having to cook dinner in the dark. Turning your thermostat down 10 to 15 degrees while you sleep for 8 hours can save 5 – 15 % a year on heating. 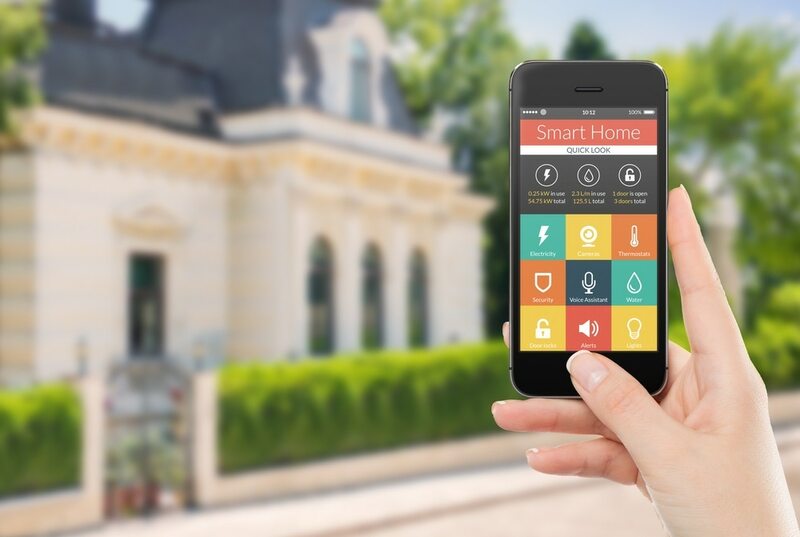 However, if you live in a mild climate where you don’t necessarily need the thermostat every day, then programming it to go on at certain hours could actually increase your energy usage. Keep an eye on your fireplace. 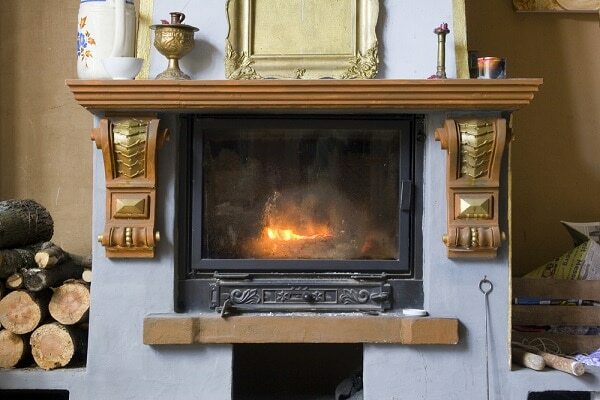 For energy efficiency, keep the damper closed when you’re not having a fire. To make sure your fireplace damper seals properly, wait till a windy day, then hold a lighted incense stick or candle under damper. If the flame or smoke sways, then it’s probably not a tight seal. Find out how much power your devices use. Buy a detector like the Kill-A-Watt Electricity Monitor. It plugs into the outlet, you plug your device into the monitor and then it will tell you how much electricity an item is actually using and what it will cost you over time. Switch out of standby mode. Standby may be convenient but it means appliances and electronics are sucking up valuable energy even when you’re not using them. Plug devices like your coffeemaker and speakers into power strips that can easily switch on and off. Keep in mind, some devices like the DVR do need to stay in standby mode since they are programmed to come on at certain times. 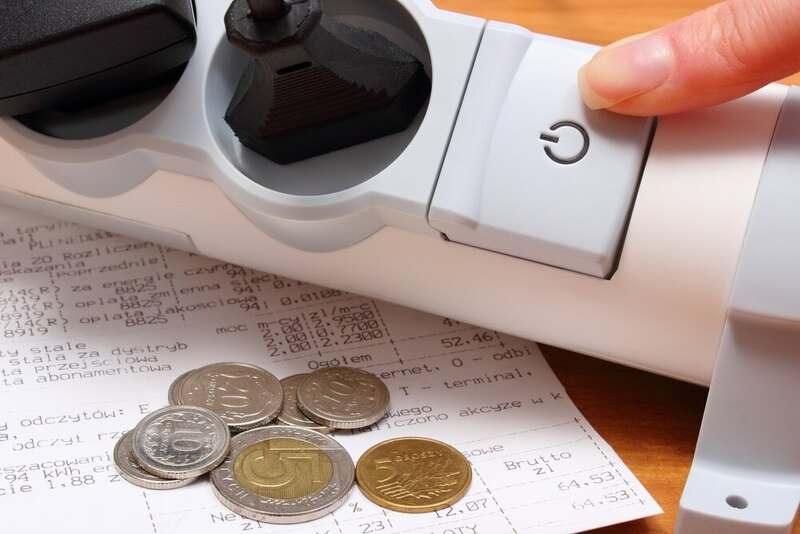 Are you spending way too much money on your energy bills? 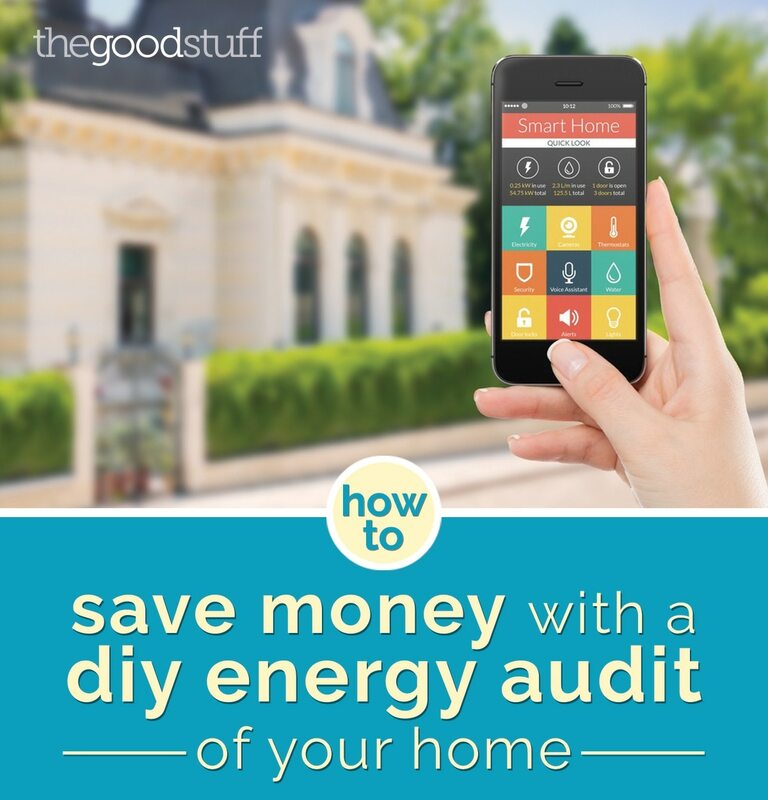 Watch this Money Minute video on DIY Energy Audits and find out how you can compare your home’s energy usage to similar homes.